Y’ALL: This episode is a treat. Or maybe I’m just a nerd, but if someone can get geeky with me, on almost any topic, I’m all for it. 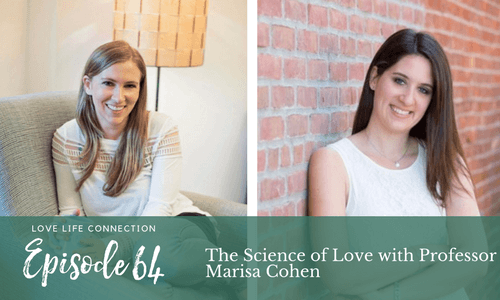 And in this episode, Professor Marisa Cohen tells us about the science of first dates, what makes relationships work, and what the hell love even is, scientifically. Marisa T. Cohen is currently an Associate Professor of Psychology at St. Francis College in Brooklyn and the co-founder of the Self-Awareness and Bonding Lab (SABL), which is a relationship science lab. In addition, Marisa is the author of From First Kiss to Forever: A Scientific Approach to Love (published by Open Books). 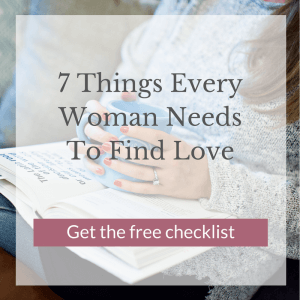 This book relates relationship science research to everyday experiences and real relationship issues confronted by individuals. 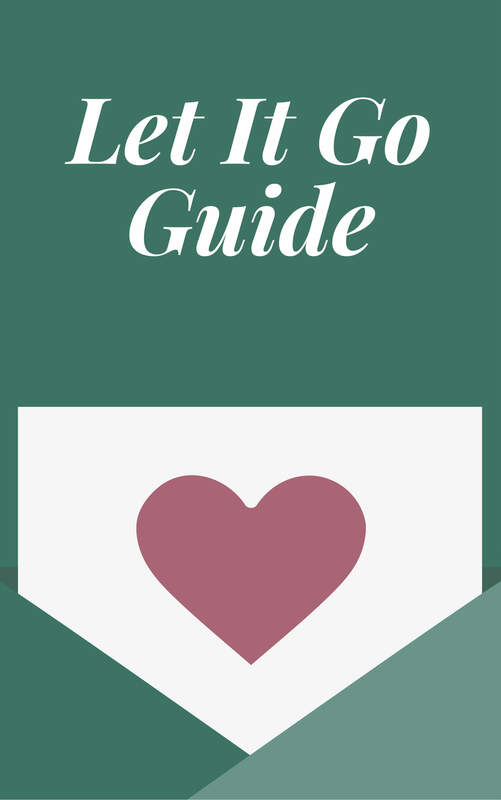 Ready to uplevel your life and relationships? If you’re ready for something big to change in your life, done with feeling crappy every day, feeling alone, or just keeping yourself busy to avoid the feels, apply for my 1x1 coaching HERE. Ready to bust through your love blocks and make 2017 the year you find your perfect-for-you partner? Apply my 1x1 coaching HERE.